A $ 140 billion services backlog. 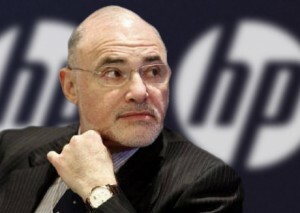 What were the business strategies HP was considering in its recent decisions to jettison its tablet and PC businesses? Here are some potential strategies the leadership might have considered.